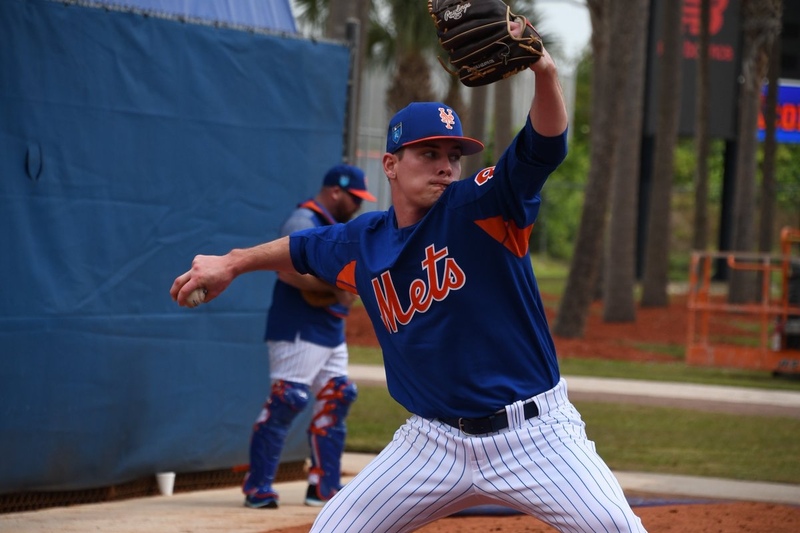 Tim Healey has tweeted out that Drew Smith has a sore right elbow and is headed to New York in order to be evaluated by Mets doctors. Hopefully it’s a case of rust and nothing too serious. Why aren’t the Mets carrying any doctors in Port St. Lucie?